I need your help! 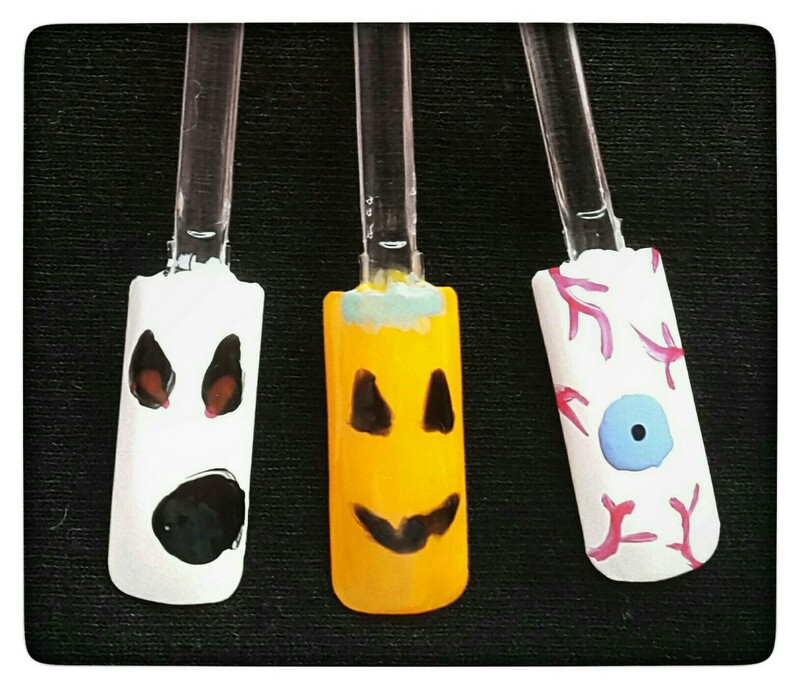 I want to do my nails in a spooky Halloween look this year and can't decide on which ones. Help me pick? All nail polish in this blog was by Barry M. Leave a comment below or tweet me and let me know which nail design you think I should wear on Halloween this year?